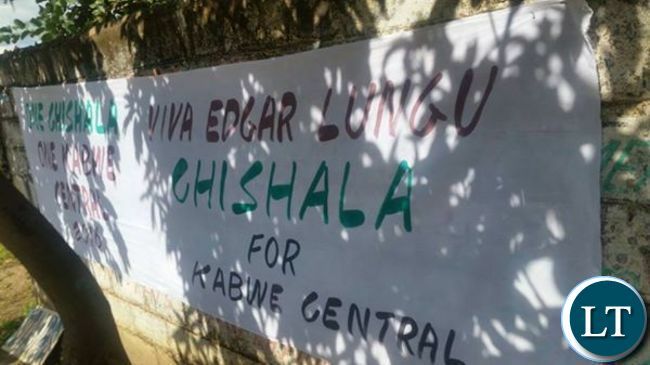 Kabwe District Commissioner Patrick Chishala has become the first senior civil servant to publicly quit his post to join active politics following the directive by President Edgar Lungu for civil servants to choose between politics and the civil service. Mr Chishala’s decision now clears his way for him for possible adoption for the Kabwe Central constituency seat under the PF. This sets the stage for a major show down between Mr Chishala, PF lawyer Tutwa Ngulube and the incumbent James Kapyanga. Mr Chishala announced his resignation during a press briefing which was held at Hindu Hall in Kabwe. He said his decision to quit the position of Kabwe District Commissioner was arrived at following wide consultation. 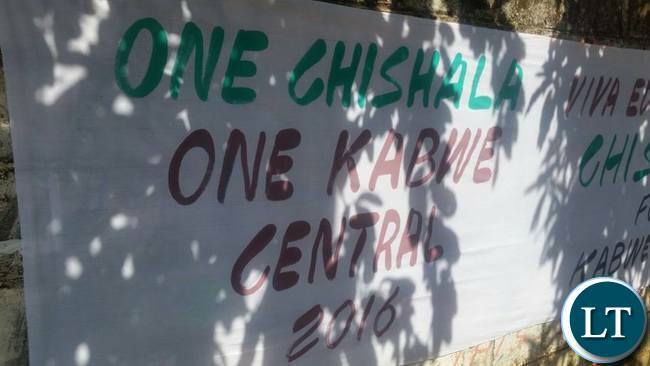 Mr. Chishala who has since applied for adoption as Member of Parliament for Kabwe Central constituency on the ruling patriotic front party’s ticket in this year’s general election has pledged to devote his life to a political career working for the people of Kabwe central constituency. Ba Watchdog were hoping to see a defection to…..????!!!! when they heard that he was going to address a press conference. Mwaloba ilyauma bane. I also feel chishala is the right man for kabwe central and not tutwe who want to serve his business unlike us the people. And why has he been posting things on others who want to stand. This boy tutwe is a gambler and he is morally unfit he has more than two ladies who he give kids and abandoned them. He behaviour is bad and he chesed from state house. Let support a clean person. Chishala you can not stand as MP under this amended constitution. You can only stand after 3 years. If they adopt you, you will lose the seat the court will nulify. Your president signed the constitution without reading it, Gen Miyanda said dont sign the constitution, now PF are the ones crying. Ba chishala you are wasting your time. Seems Mumbwe iwe you haven’t read the constitution. You are basing that as is common with most Zambians on hearsay. There is no clause in the constitution that talks about what you have written standard 2 wakantu iwe. The constitution just says ” civil servant should resign” which in itself is a lacuna. Which constitution are you talking about? That was suggested but was not adopted as part of this constitution. PF is still very marketable in Kabwe and the rest of the country what are you saying your man is not salable, not in Zambia. Mwabikapo naba GBM, Winter, Mumeembe, Saboi the list is endless all well known imbifi ready to auction Zambia to the highest bidder.